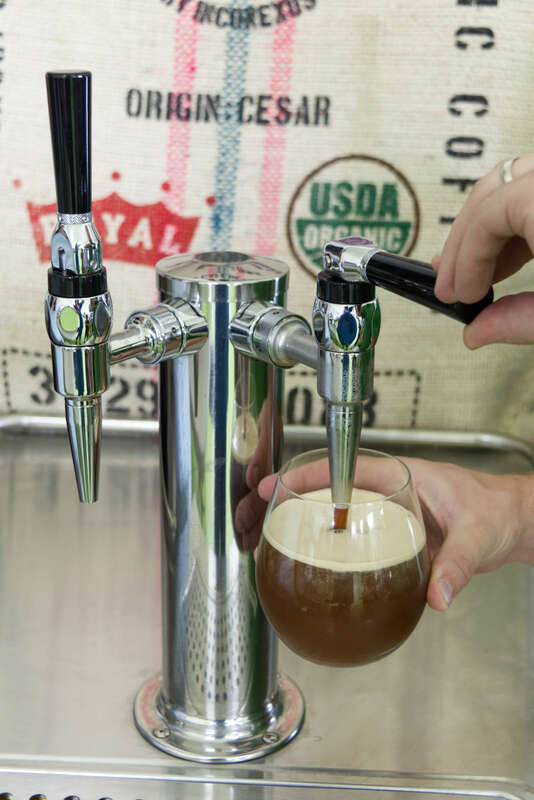 Nitro Cold Coffee is a form of cold brew coffee infused with Nitrogen and served straight from the tap, like a draft beer. 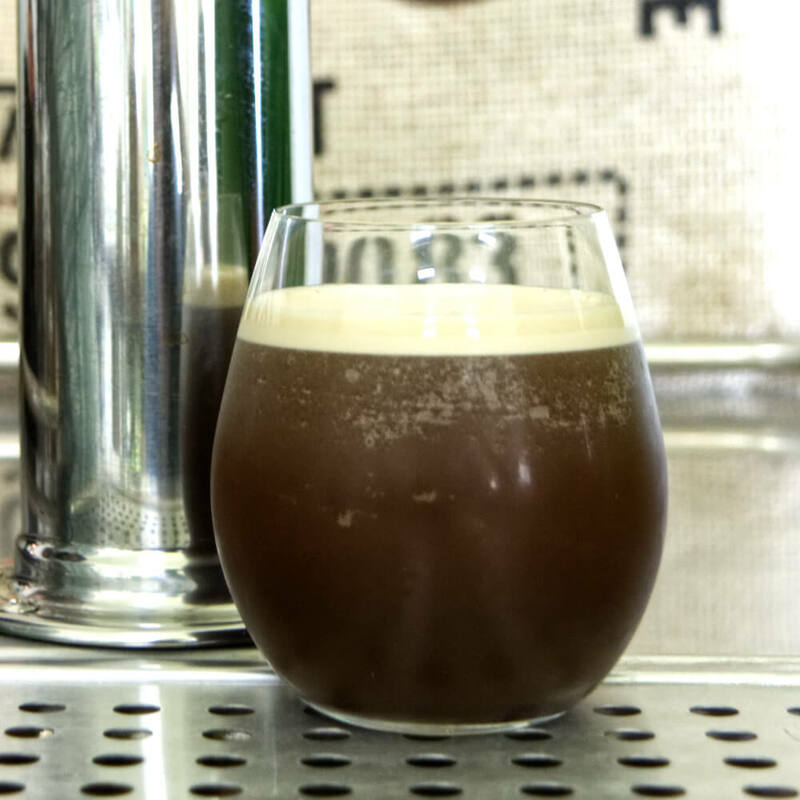 Our Nitro Cold Coffee is naturally sweet, rich and creamy. 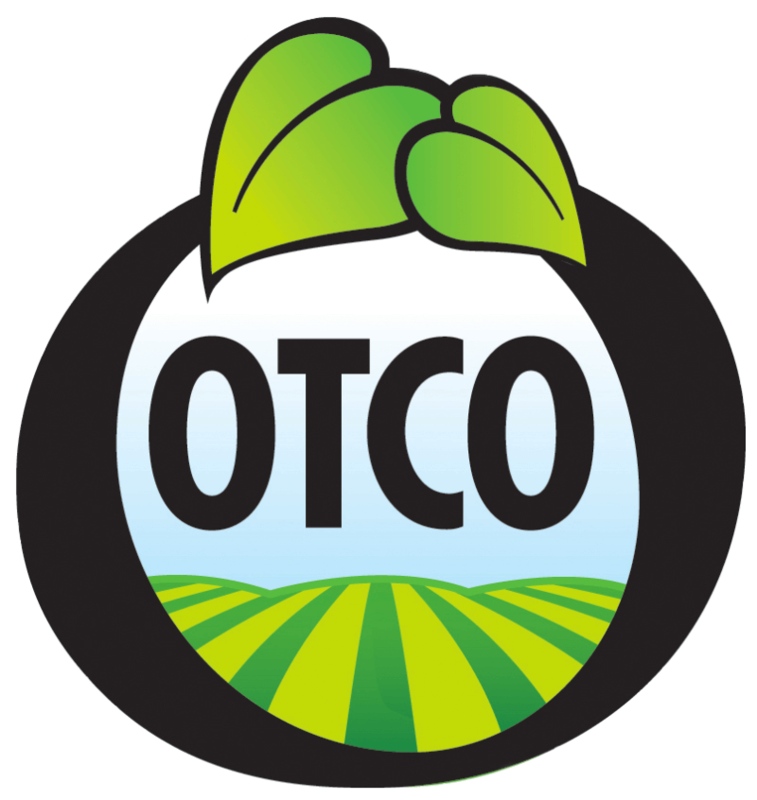 Blind Dog's Nitro Cold Brew process intensifies the unique flavors of each roast offering a unique flavor experience. Carson Valley Coffee Roasters, Organic Coffee in Gardnerville, Nevada1276 Pit Road.